Flokati Rugs hand-woven in Greece. 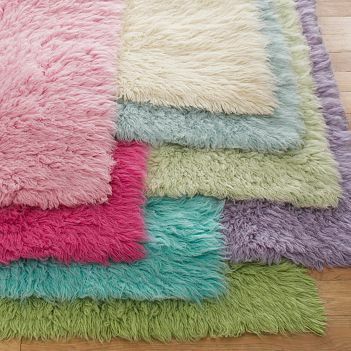 Flokati Rugs at great prices. We ship around the world. Flokati Rugs and a host of other premium products have been available from the us for more than 30 years. We have thousands of satisfied customers all over the world. At the Sheepskin Factory, we have the knowledge and expertise to satisfy the discriminating consumer. We are proud to say that our Flokati rugs are authentic handmade in Greece with 100% pure new organic wool from New Zealand. Custom sizes are available! Call 1800-327-4337 for detailed information. If you have a special color or design in mind but don't see it listed please contact us and we will be more than happy to make your dream rug. All items listed are in stock and are processed and shipped within 24 hours (Monday-Friday). Custom-made products take 2-4 weeks to prepare, not including delivery time. Online shopping is safe and secure thanks to the latest SSL 128-bit encryption. Your personal information is never shared, rented or sold and all credit card information is deleted within 24 hours after your transaction is completed. We urge you to compare our prices with others of equal quality. Questions? Call our knowledgeable staff Monday through Friday from 9:00-5:30 MST at 303-329-8400 or 800-327-4337. Flokati come in four different weights. To see the difference in the weights click here .